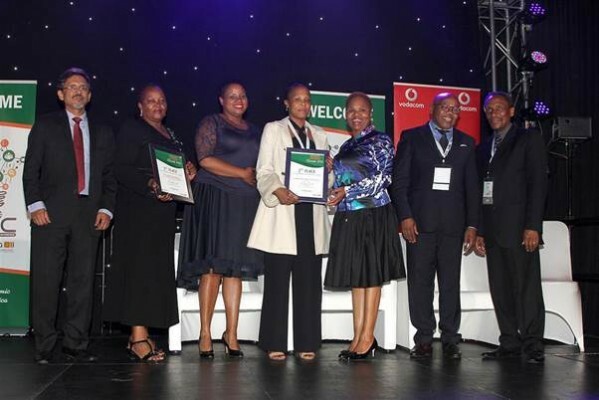 Ministers, deputy presidents, celebrities and awards were all part of the inaugural South African Business Incubation Conference (SABIC) and Expo which recently took place at Gallagher Estate in Midrand, Joburg. As a company focused on enterprise and supplier development by means of incubation, it was a natural synergy for the New Generation Mindset team to partner with The Small Enterprise Development Agency (Seda) and the Department of Small Business Development (dsbd), in order to create a platform where the focus was on Technology Business Incubation and Innovation. With a focus on Incubation as a vehicle for economic prosperity, talks centred on enterprise development as a key tool to advance youth and women, promoting entrepreneurship and economic growth. NGM Incubatee and SABIC Award finalist, Molly Ntsaluba from Silver Stars Trading was announced as third place winner in the SABIC Incubator Client Award. 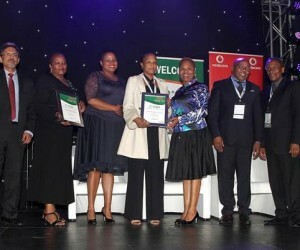 Ntsaluba praised the event organisers and emphasized that she had not only gained from the talks at the event, but especially as a beneficiary of the Eskom, NGM incubation programme.